EDV 2015 result is now out ! 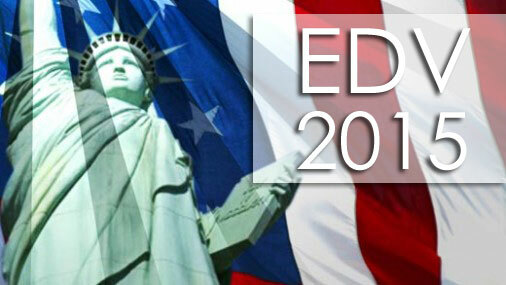 You can check your EDV 2015 result at official site of US EDV lottery website. The registration period for the 2015 Diversity Visa program (DV 2015) was opened between October 1, 2013 and November 2, 2013 worldwide including Nepal. Those who have filled DV-2015 are requested to keep their confirmation number / paper until June 30, 2015. Please refer here to check EDV 2016 result.